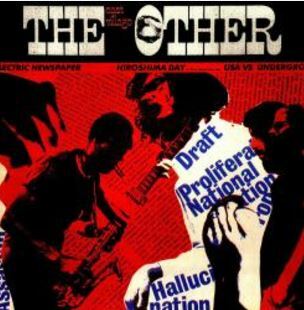 Hi everyone, this week we’re continuing our look at the sounds of American rock bands that came to musical prominence in the era just after the Beatles arrived in America in 1964 — so we’re roughly looking at music released between 1964 – 1969 but music that is more traditional rock than late sixties heavy rock. And this week our three groups are: The Turtles, The Beau Brummels & The Velvet Underground. 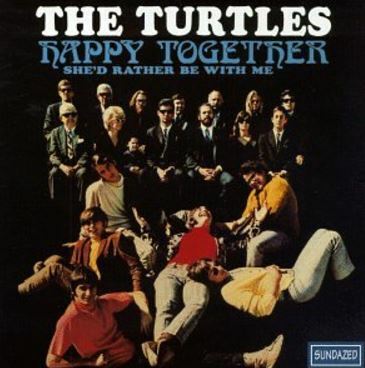 The Turtles: The Turtles were a great pop/rock group that formed in Los Angeles in the mid-sixties. Singer-songwriter friends and lead vocalist Mark Volman and Howard Kaylan were the driving force behind the group and they sang with cheerful gusto. The original group also consisted of Al Nichol on keyboards, Jim Tucker on guitar, Chuck Portz on bass and Don Murray on drums. The band’s hits include: Happy Together, a cover of Dylan’s It Ain’t Me Babe, You Baby, Let Me Be, She’d Rather Be With Me and Eleanor. The Turtles put out the following albums in the sixties, and you’ll be glad to know A. that they are all top notch albums and B. that they are all available to stream through Freegal! 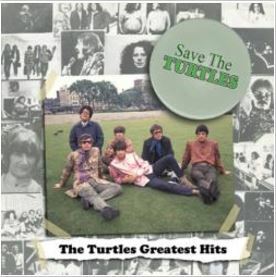 Also of note, a 20 song greatest hits collection, released after the sixties and compiled by Volman and Kaylan titled Save The Turtles: The Turtles Greatest Hits. This LP contains all the band’s hits and some other gems too like Guide for the Married Man, Chevrolet Camaro Commercial, Story of Rock and Rock and You Know What I Mean. 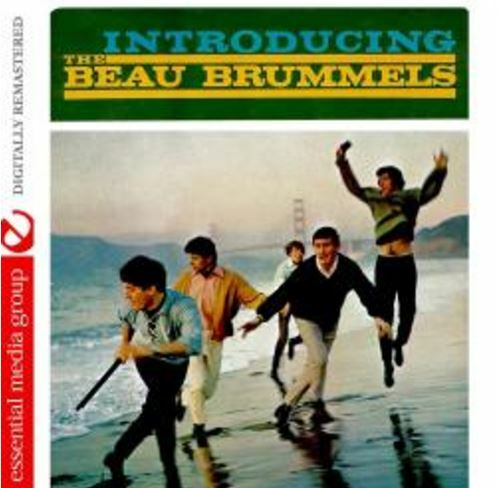 The Beau Brummels: The Beau Brummels were a thoughtful pop-rock-folk band that formed in San Francisco in the mid-sixties. The group featured Sal Valentino on vocals, Ron Meagher on bass, John Peterson on drums and Ron Elliot on guitar. The group only had two pop hits, Laugh Laugh and Just A Little. However, to my ears they were way underrated. 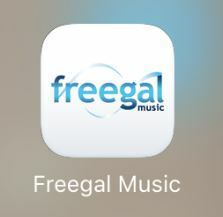 Their music is what we’d describe today as deep and rich pop rock and the Freegal Music Catalog has several of their albums. I’m going to recommend you give a listen to their first LP titled Introducing The Beau Brummels. This album features their hits Laugh Laugh and Just A Little and is full of great classic rock songs – harmonizing Beatlesque vocals, guitar, bass drums, keyboard and not a synthesizer in sight (or sound!) Other songs on the LP include: Still In Love With You Baby, Oh Lonesome Me, Stick Like Glue, That’s If You Want Me Too and I Want More Love. The Velvet Underground:The Velvet Underground consisted of Lou Reed on vocals and guitar, John Cale on vocals, bass, viola and organ, Sterling Morrison on guitar and first Angus MacLise and then Maureen Tucker on drums. and The Velvet Underground (1969). 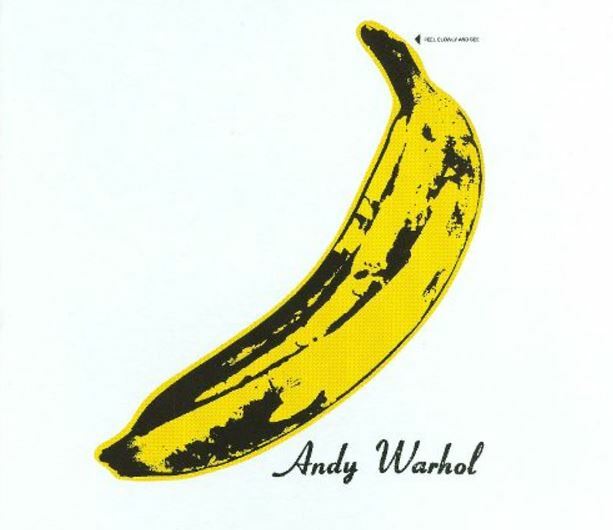 And The Velvet Underground’s music might be described as art rock or Avant Garde rock – overall it really does sound like experimental music from the seventies and not the sixties. 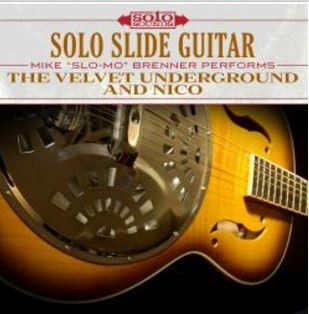 The Freegal Catalog doesn’t contain any albums by the Velvet Underground; however, it does feature one song – Noise from the various artist collection East Village Other and two tribute albums the various artists collection American Velvet: A Tribute to The Velvet Underground and an LP titled Solo Slide Guitar: The Velvet Underground and Nico by Mike “Slo-Mo” Brenner. This collection features the songs:Foggy Notion by Jane Wieldlin, Here She Comes Now by Frank Agnew, I’m Set Free by Temple of Ho, I Can’t Stand It by 20-20 and more. 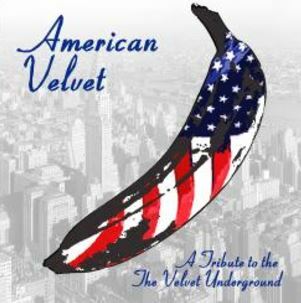 For those who prefer more traditional pop, rock, country or folk music – this album might just be the ticket introduction to The Velvet Underground’s music. This instrumental album features the following songs: Sunday Morning, I’m Waiting for the Man, Run, Run, Run, I’ll be Your Mirror, There She Goes Again and more – all played on a mellow sounding slide guitar. As I’m running out of week as I’m typing this I’m going to simply note the titles and links to request the CDs by our groups for this week – they’re all worth listening to – please check them out! This isn’t actually a video features the album cover for the first Velvet Underground album, The Velvet Underground with Nico, and allows you to stream the entire album from YouTube with a few commercials thrown in for good measure! 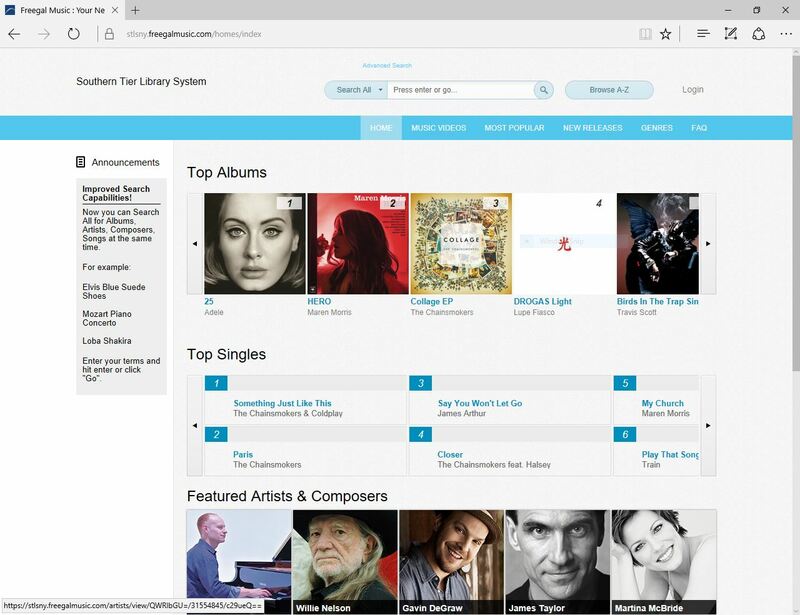 *You must have a library card at a Southern Tier Library System member library to enjoy the Freegal Music Service. Your card can be from any library in the system, and the system includes all public libraries in Steuben, Chemung, Yates, Schuyler and Allegheny Counties. And includes our very own Southeast Steuben Count Library in Corning, New York! Library cards are free and at our library you can obtain one by visiting the Circulation Desk and presenting staff with a form of ID that features both your name and your current address. Next Next post: New Digital Audios!